to send to many countries around the world. 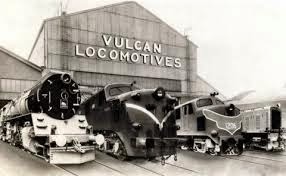 The Vulcan Foundry it was called. We had a about 10 Rugby teams too !